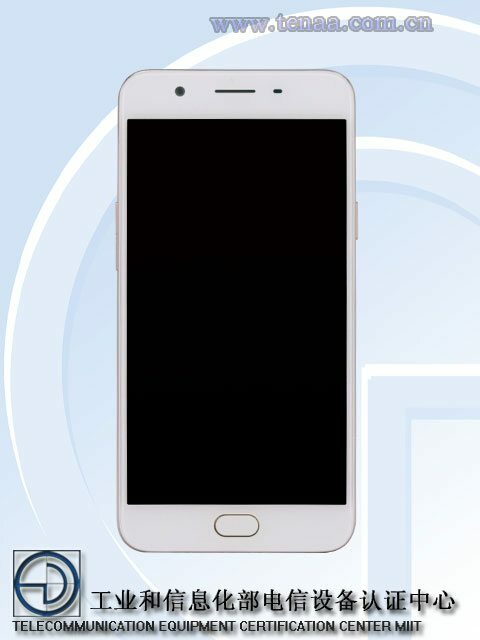 It hasn’t been even a couple of weeks since the popular Chinese smartphone maker Gionee launched its two smartphones with gigantic batteries. 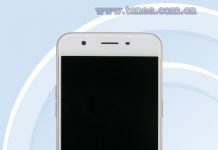 The Gionee M6 was launched with a 5,000 mAh battery, while the M6 Plus was launched with an even larger 6,020 mAh battery. 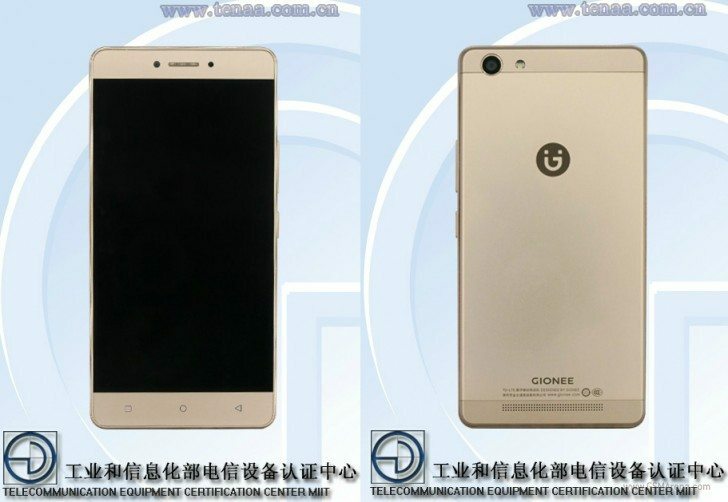 In the latest addition to its huge arsenal of smartphones, Gionee is going to bring the Gionee M6 Mini. 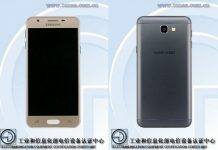 The M6 Mini may be called a compact version of the M6 and M6 Plus which come with a 5.5-inch and 6-inch display respectively. 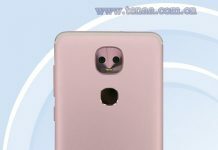 The M6 Mini hasn’t yet been officially announced but the device has been spotted on the Chinese certification authority TENAA. 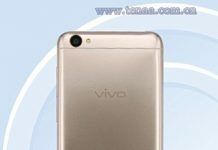 The device has been passed by the certification authority and can be expected to be officially released anytime in the near future. As for the specs, the M6 Mini sports a somewhat compact and smaller 5.3-inch HD (720p) display and is powered by a 1.5 GHz octa-core processor coupled with an impressive 3GB of RAM. The device offers a considerable internal storage of 32GB which can be further upgraded via a microSD card. The M6 Mini even impresses on the camera front where it sports a 13MP primary rear camera and a 5MP front-facing camera for selfies and video chat. It packs a decent 4,000 mAh battery which should easily last you more than a day on moderate to heavy usage and runs on Android 6.0 Marshmallow. At 170g, the device may seem a bit on the heavier side, but it can be excused considering the large battery. 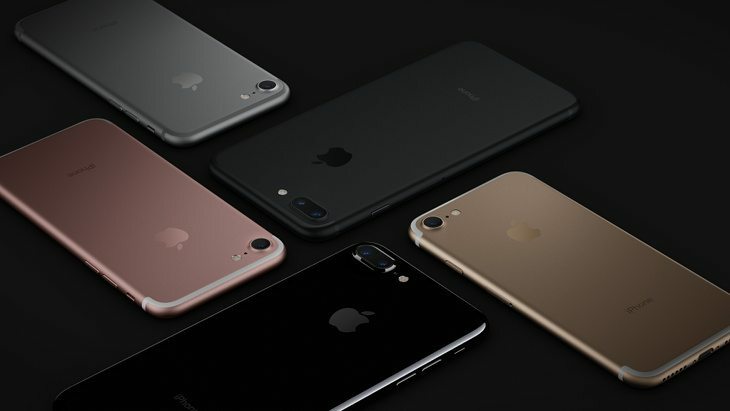 The device is expected to flaunt a metallic body just like it predecessors. The pricing and availability are yet not known, but we’ll soon come up with that too. So stay tuned.